Possibly the worst Air album ever. 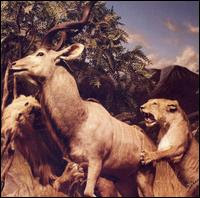 This one is just plain boring and it's hard to imagine these are the same guys that made Moon Safari. 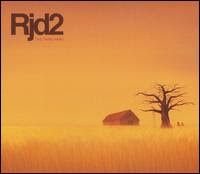 Congratulations to RJD2 for stepping out of the shadow of (err) DJ Shadow and doing your own thing. Unfortunately he was much better at making beats. Of course this is nowhere near one of the worst albums I've heard this year but it is by far the most disappointing. A friend described it very well: There are a lot of songs I like but not any that I love. 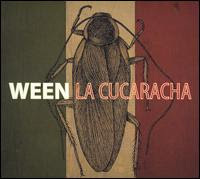 As a huge Ween fan, not wanting to go back and listen again is one of the sure signs I just not digging this album. Once again, this is not a bad album, but after their debut almost anything that followed would be a disappointment. Some of these lyrics are really bad though. Here is my assessment of Interpol's career thus far: First album, all great songs. Second album, 2 or 3 great songs and 3 or 4 okay songs. 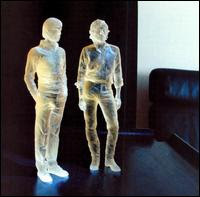 Our Love to Admire, 2 or 3 okay songs. I can't hate on Modest Mouse for being successful. 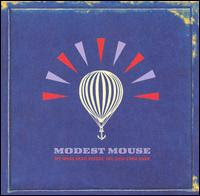 This album has a few good moments but overall it seems Modest Mouse might be getting boring. 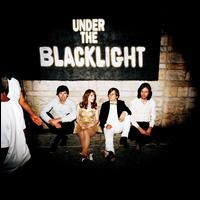 If I had to put money on it I would guess that this will be the last Rilo Kiley album. Jenny Lewis was far more successful (and had better songs) on her solo album that she ever was with Rilo Kiley. It might end up being a very sad album to go out with. And Bloc Party? Come on man...7.18? That album is chocked full of emotion which is what makes Bloc Party music so solid. I'm going to have to disagree with you on that judgment call. It's got that ever-classic British long lost love thing going on....maybe you're just not as sappy as I am. 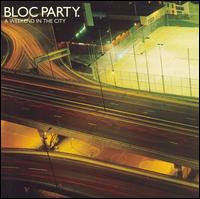 Okay, okay...I do like 7.18 off that Bloc Party album, but the rest of it is too mellow for me. It was just a let down after their debut, which I loved. I have come to terms with the fact that Modest Mouse is just a different band now. Isaac Brock use to be extremely weird and fucked-up and that's what I loved about his lyrics and singing (or yelping). I did however, feel really old at that MM/Band of Horses concert. I really dig on the track "Light me Up" on the Friends EP. Should have been on the album.